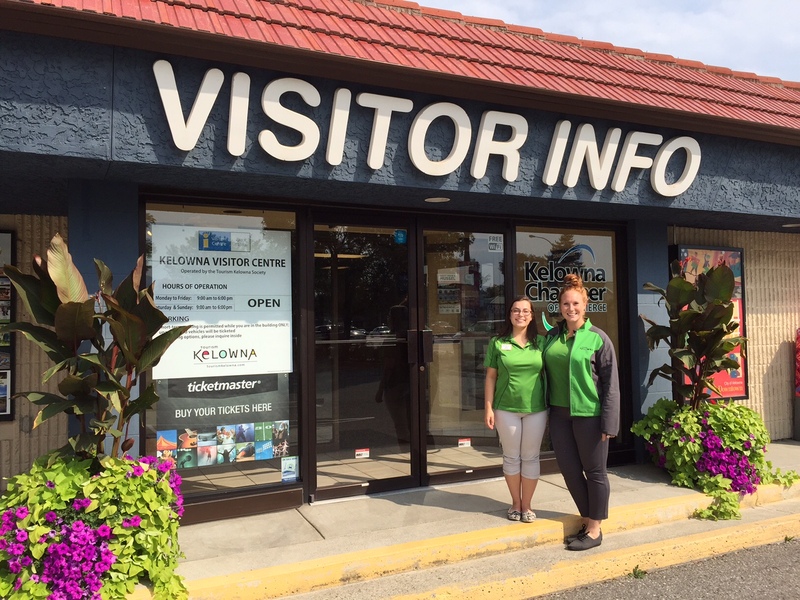 On Monday, an open letter written by Dean Wilson and Betty Spencer of Victoria was sent to various news outlets regarding some excellent service given by Tourism Kelowna staff at the Visitor Centre over the August long weekend. 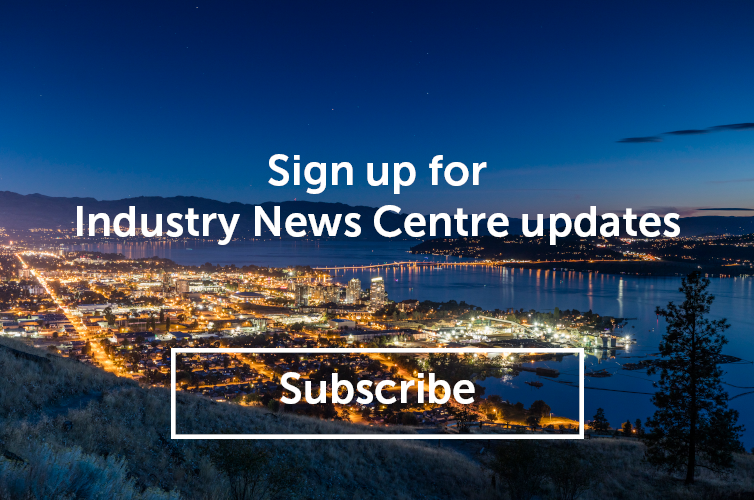 This letter has been published in various sources including the Kelowna Daily Courier, Kelowna Capital News, and BC Local News. Although we do not receive letters like this every day, it is a reflection of the amazing service that each and every one of our staff and volunteers deliver to visitors on a daily basis. I would like to recognize our staff Jessica Sturn, Jillian Barthel, and Malley Kline for the excellent service that they delivered to these visitors on August 1. We’d like to share the letter with you and thank our Visitor Counselors for their exceptional efforts. It has been my experience that the people on the frontline are often those that have been forgotten when the plaudits are being handed out. We arrived late afternoon of August 1 in your fine city with no place to stay for the night. This was an impromptu trip, it was the opportunity for the family, residing across the country, to get together for the first time in many years. Knowing that the possibility, being the summer’s long weekend, of obtaining preferred lodging would be based on luck and faith, we approached our usual choice; they immediately referred us to the “Tourist Information” office as our only hope. Thank you. We witnessed two (!) congenial professionals work the phones looking for accommodation or leads for same. It was an amazing display of a team working together in an effort to uphold their city’s reputation as the traveller’s destination. We had all but resigned ourselves to sleeping on the floor, backseat of the car when one of the ladies hit on a possibility. Knowing that our main area of activity would be in Peachland, would it be OK to be north of the city. Of course. They were willing to put the effort in to look way outside their jurisdiction, knowing that this may be the only room available for 100 km. It turned out that The Wheel House bed and breakfast in Lake Country was a home run for us. One of the best B&B’s we have been to anywhere. The opportunity to unite a family was exceptionally enhanced by the efforts of your city’s front line emissaries. It was a perfect long weekend for us with our only regret being that we did not obtain the names of the staff who helped to make it possible.